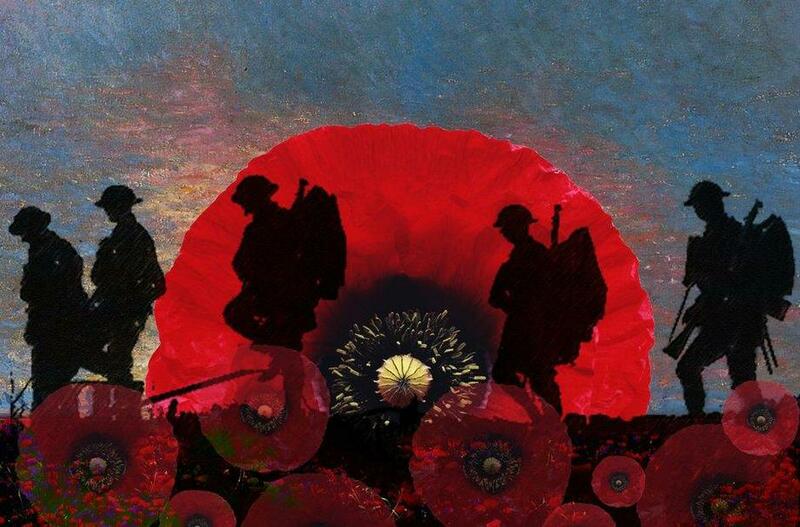 The children have all been learning about World War 1 and the brave men and women who helped with the war effort. 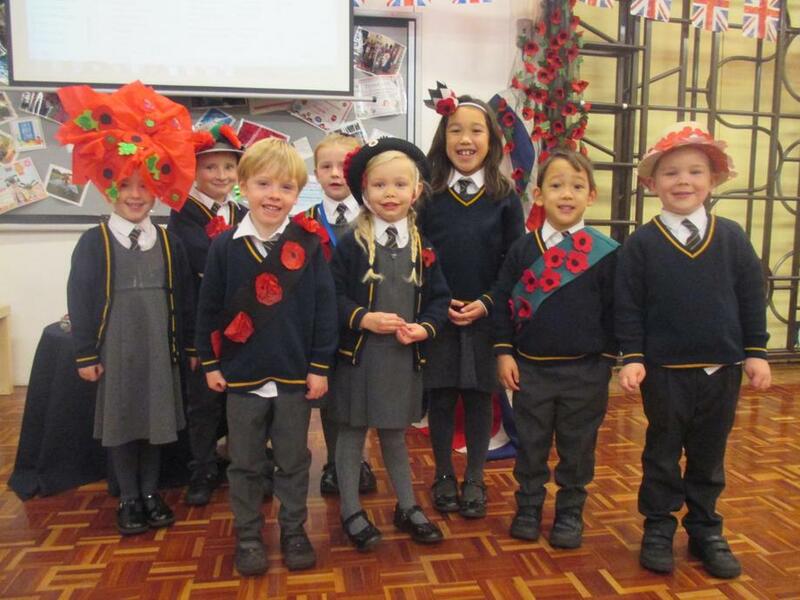 They have learnt about the importance of the red poppies that people wear to remember those who fell and made some poppies of their own too. They have also produced some beautiful artwork. In Year One and Year Two the children have been writing some moving poems in response to their work on this topic. Several have been chosen to be placed in a book which will be displayed in the entrance hall. 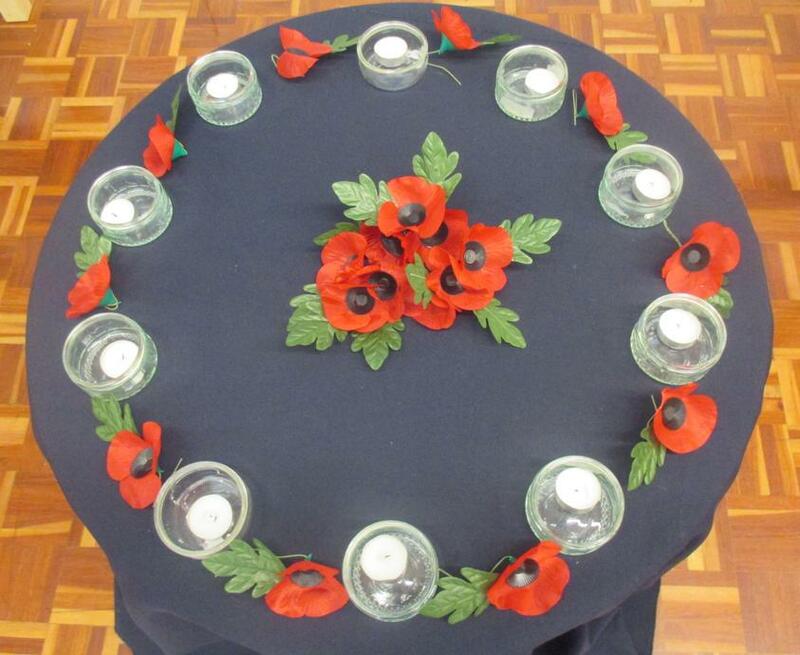 On Friday, 9th November our Deputy Headteacher, Mrs Faircough, led a special Remembrance assembly with the help of children in Year Two. 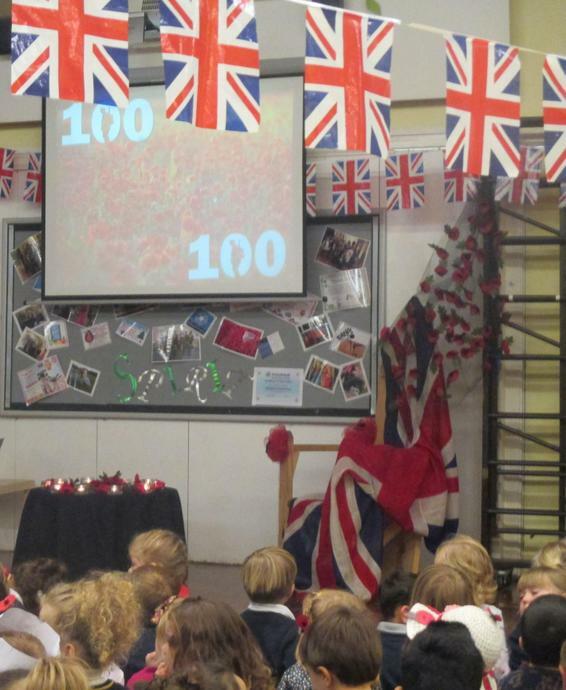 Afterwards the whole school held a two minute silence on the field and all of the children placed their poppies there.